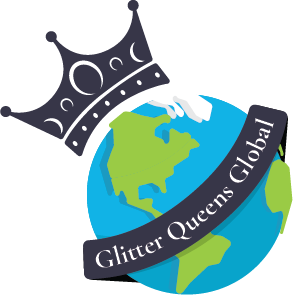 ​Put simply, Glitter Queens Global spreads love, hope and cheer to those who battle chronic illness on a daily basis. Sometimes just knowing someone took the time to do something, especially for you, can make all the difference in the world. ​We would be happy to make you happy (or someone you love). Sign up on our Contact Us page to have a personalized glittery surprise sent your way.